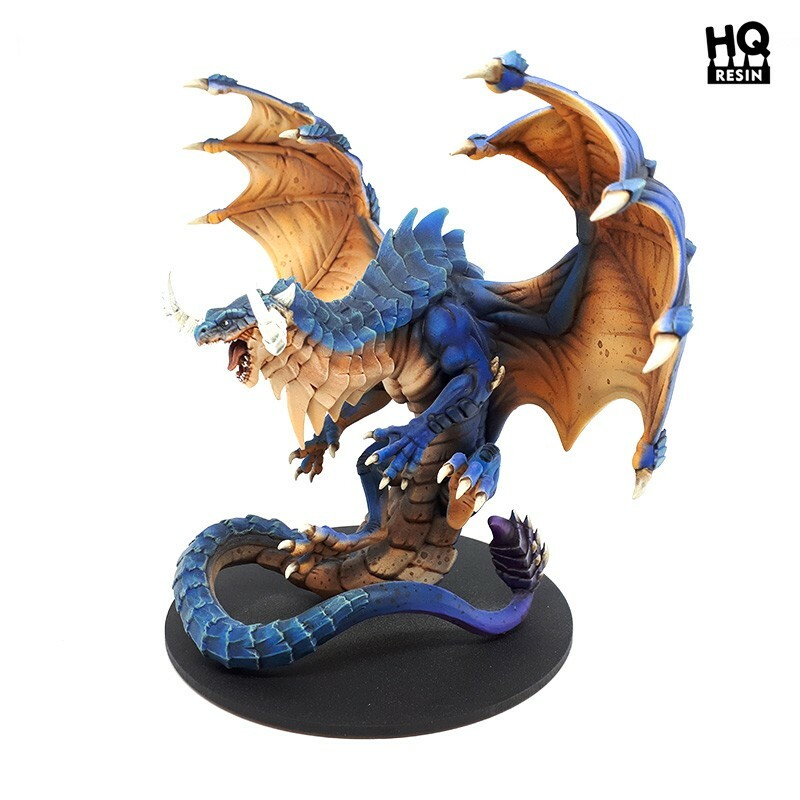 HQ Resin haben einen neuen Drachen in ihrem Hexy Store. And he definitely is not after some sheep herds. Or sheepherders. Or even some fair virgins. Please be advised that this is Preorder. You can order Hexarr now, but the shipping will start at the beginning of December but you will be first to get it! 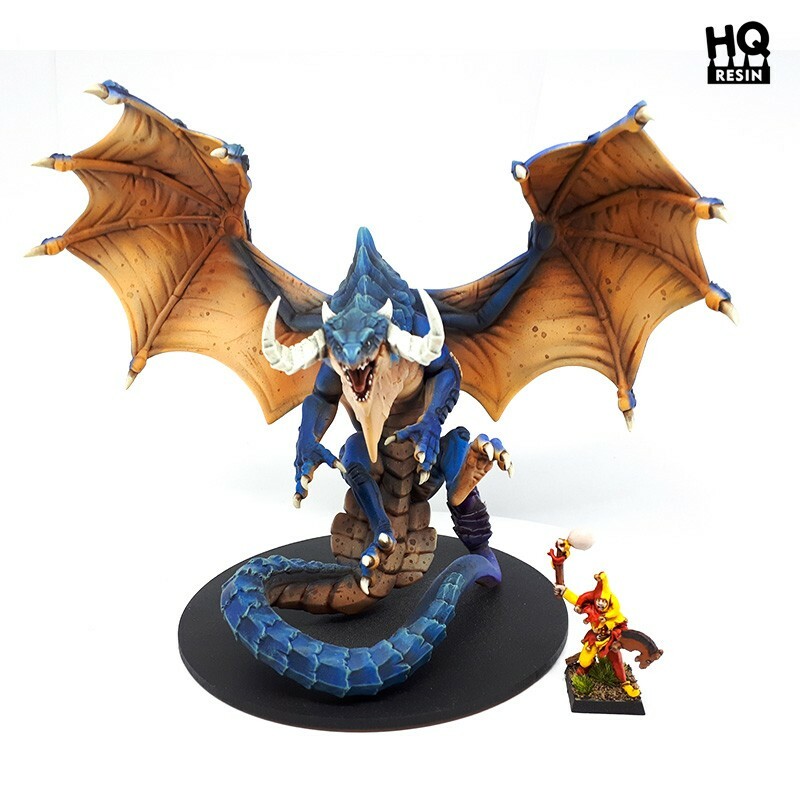 Models supplied unpainted and will require assembly. Model is made from high-quality resin. Other models are shown only for scale purpose only. Concept art by Marta Ryjówka. 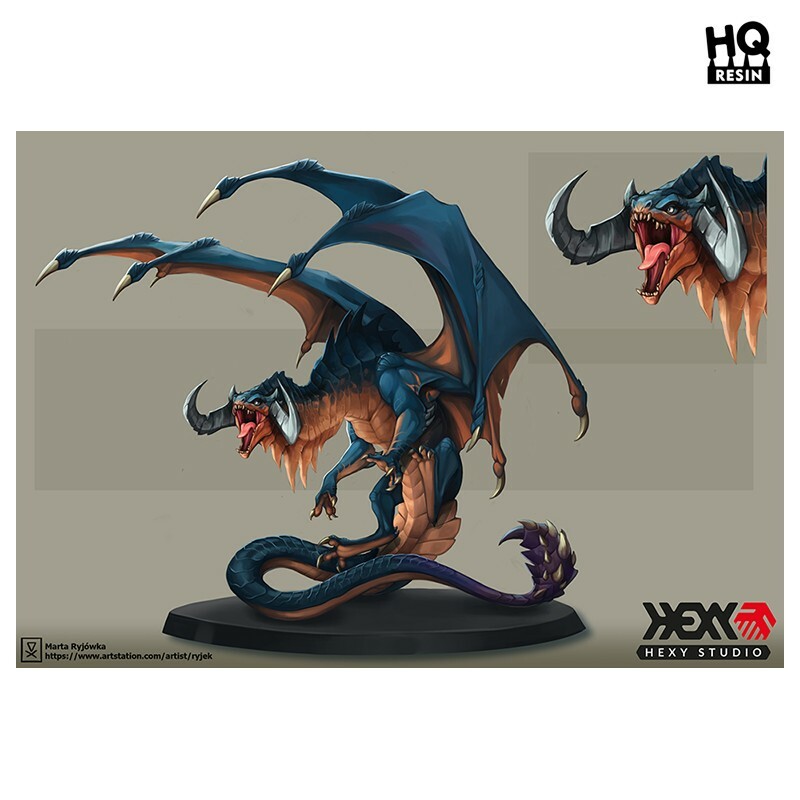 Master model by Hexy Team. Da komme ich ECHT in Versuchung.